The series revolves around a closed-down "Stride" club at Hōnan Academy. First-year high school students Takeru Fujiwara and Nana Sakurai attempt to restart the club, but they must recruit six members for the team. 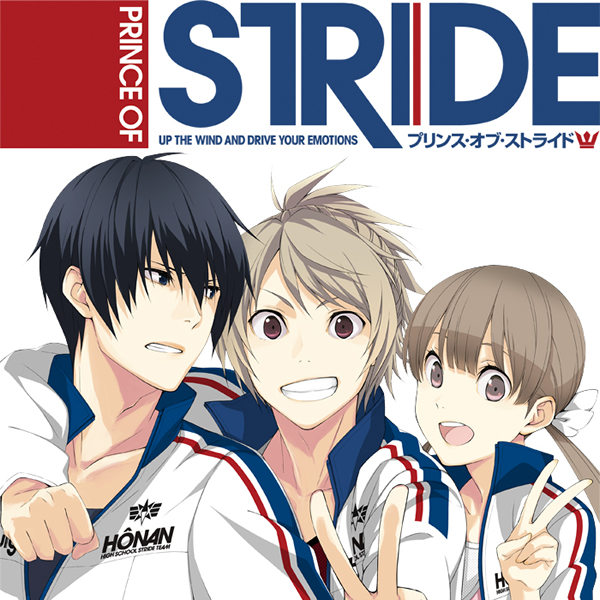 They ask Riku Yagami to join, but he turns them down by saying that Stride is the one thing he doesn't want to do. However, Takeru and Nana drag Riku into the clubroom to try to convince him.